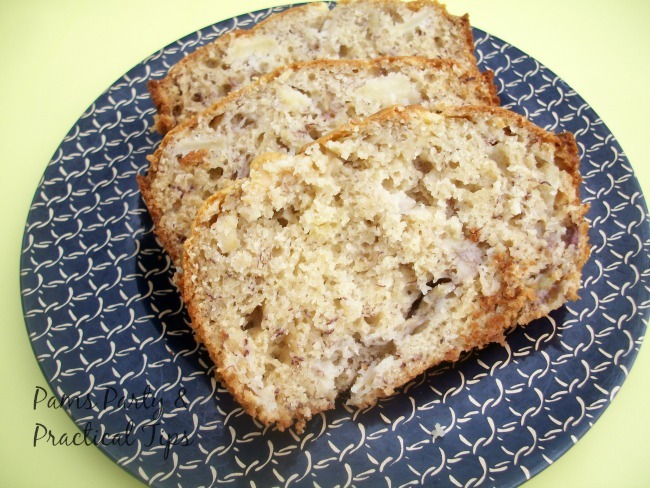 ic Kathe With an E: You're Gonna Love It Tuesday Link Party! Happy party day my peeps! And a very Happy Thanksgiving to my Canadian friends and family! I hope you all had a wonderful weekend? Saturday was gorgeous, almost Springlike. Sunday? Totally a Fall day with just a hint of Winter thrown in! Rain, wind, cold! A great day to stay inside that is for sure! And now? Beautiful sunshiney day! Welcome to Fall in Colorado! How about we just put on a light sweater over our party clothes and get this shindig started? 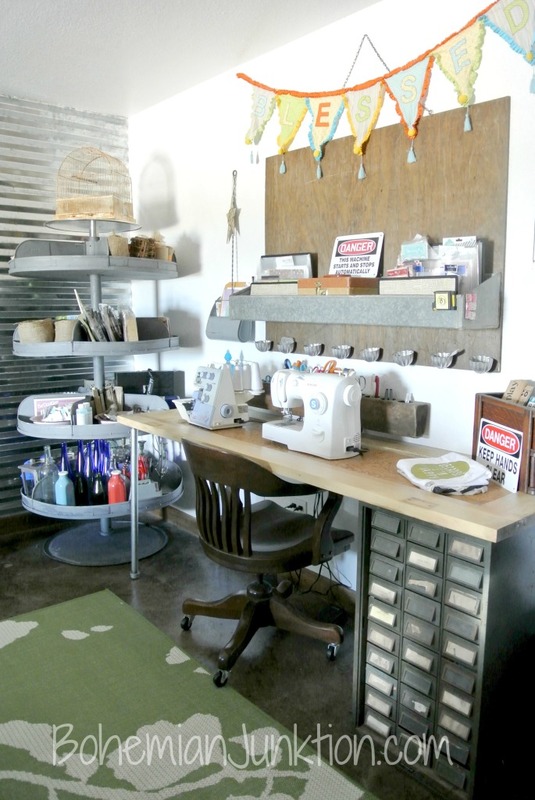 I think we ALL fell in love with this Craft Room transformation! 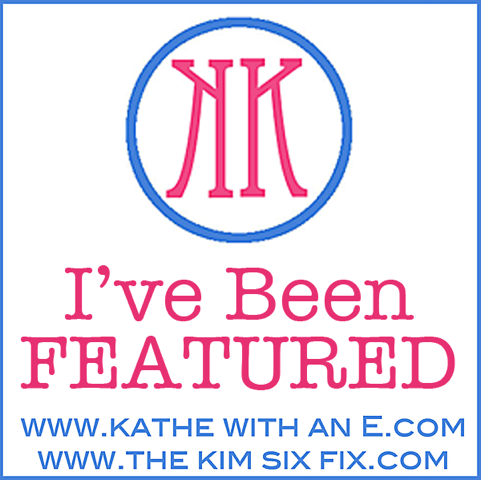 If you have been featured here, or over at Kim's blog (she has a different Pick of the Week so go check it out...was it you?) make sure to grab an I've Been Featured button here. Now, show what you've got this week! Thank you so much for featuring my craft room! How exciting! I wish you all could come over and lets have a crafty girls party! Thanks for hosting. Lots of great links this week! Thanks for hosting! Thanks for hosting Kathe have a great week. Thank you so much for hosting the party, Kathe. I really appreciate the time you put into sharing all of us every week. Thanks for the party Kathe! Great to be here this week! Thanks for hosting and have a nice week Kathe! Thanks for the party Kathe. Hope your week is great! thanks for the party. Come party with me if you can.